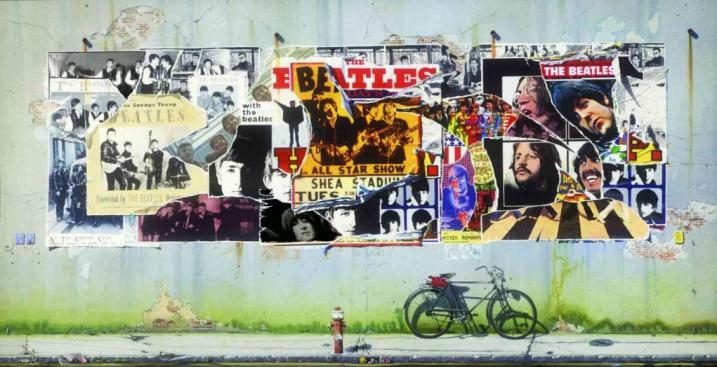 The Beatles Anthology vol 1-3 has just been announced on iTunes. You can only buy complete albums, or a “highlihghts” compilation. The albums will be made available on June 14th, and can already be pre-ordered. No bonus tracks have been announced. 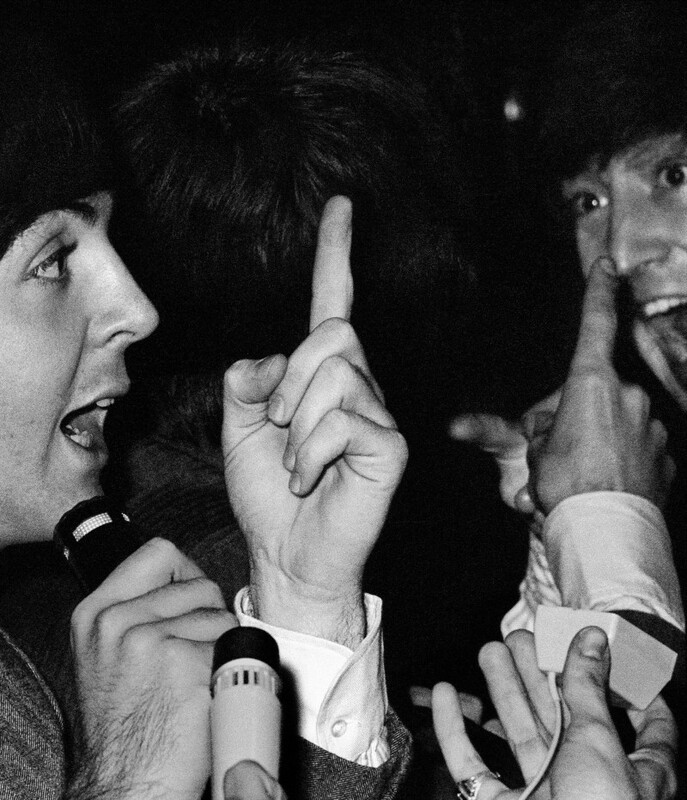 On July 20, Christie's is pleased to present The Beatles Illuminated: The Discovered Works of Mike Mitchell, a sale comprised of 50 lots of unpublished and never-before-seen photographs of the Beatles’ first hysteria-inducing visits to America in 1964. 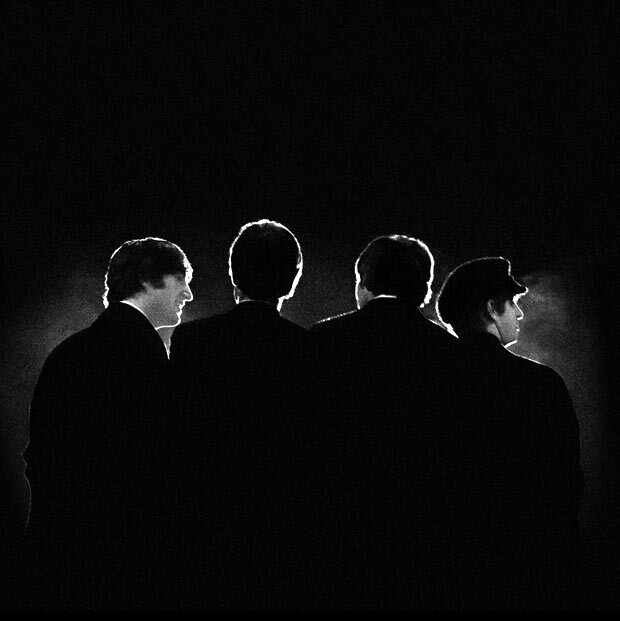 Shot in black and white by photographer Mike Mitchell when he was just 18 years old, the images have been filed away for nearly fifty years. The complete rediscovered collection is expected to realize in the region of $100,000. 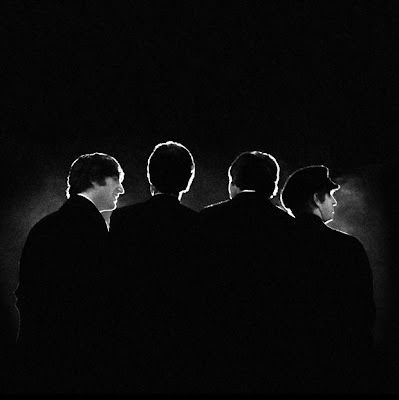 On February 11, 1964, just two days after their momentous American debut on The Ed Sullivan Show, the Beatles performed their first US concert at the Washington Coliseum. 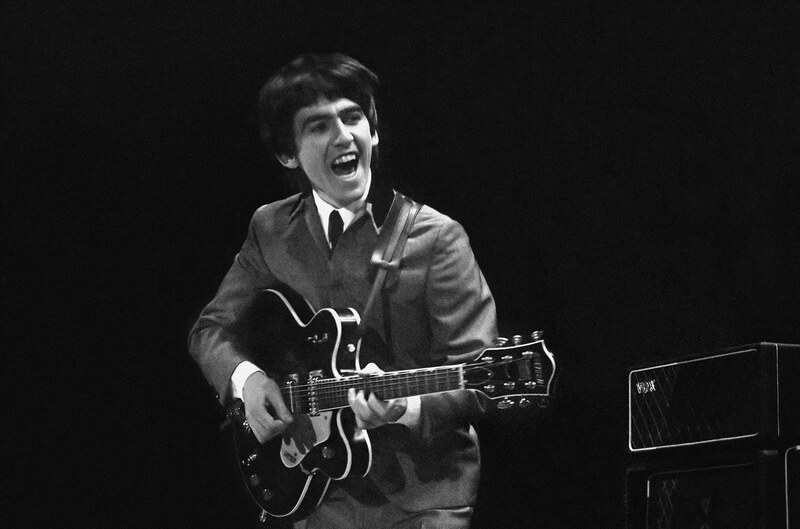 The DC native shot dozens of intimate and thrilling photographs capturing the excitement of this first British Invasion. Mitchell had exceptional access to the events including their arrival at Union Station, the press conference preceding the performance and unrestricted, stage-front access for the entirety of the historic Coliseum concert. 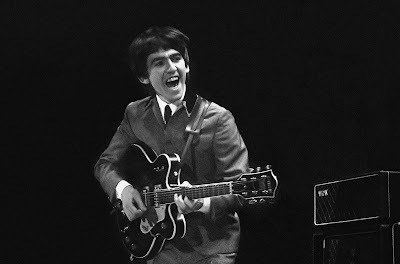 Mitchell then snapped additional photographs when they performed during their first US concert tour at the Baltimore Civic Center on September 13, 1964. Christie's is thrilled to partner with Mike Mitchell on the debut of these images, which will be on exhibit first in London at Christie's South Kensington from June 11-12 and then at the Grosvenor House, a JW Marriott Hotel, on June 17-25 and then at Christie's New York from July 11-20 before they are offered at auction in New York on July 20 at 7pm. Paul McCartney's concert in Rio de Janeiro yesterday was pro-shot and broadcast in HD and we are all awaiting the "Up and Coming" Bootleg DVD. Meanwhile, the clips are appearing on YouTube. No trace of songs from "McCartney" or "McCartney II" though, isn't that a little strange? We would have expected some old chestnut live songs from those, like "Maybe I'm Amazed" or "Coming Up". I'm hoping some rarely performed ones will sneak into his later set lists, I mean he has performed songs like "Every Night", "Hot As Sun" and "Singalong Junk" once upon a long ago. There's been a mix of "Temporary Secretary" in the pre-show music for ages now, how about a performance of that? I bet Wix could handle the backing to "Summer's Day Song" and Paul could easily do "One Of These Days" on his own. Let'em In! 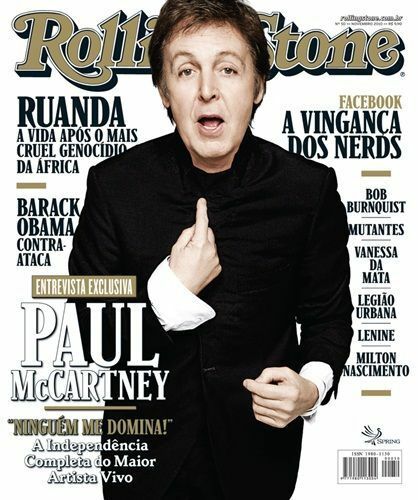 In an interview with Paul McCartney in the upcoming issue of Rolling Stone magazine, the legend reveals that he has two brand new albums up his sleeve. In April, McCartney started recording an album in L.A. devoted to covers of pop standards from the pre-rock years. "It's my dad's style of music," he says. "I've wanted to do that kind of thing forever, since the Beatles days, but then Rod [Stewart] went mad on it. I thought, 'I have to wait so it doesn't look like I'm trying to do a Rod'." As we Beatles fans have known for years, Paul McCartney is a musician who is influenced by many styles of music, and the influence of "old standards" has flavoured some of his own compositions, like "When I'm Sixty-Four", "Honey Pie" or "You Gave Me The Answer". Working with an orchestra in Capitol Studios, McCartney recorded almost a dozen tracks, including a handful with Diana Krall and her band. But he's keeping the titles under wraps for now: "They're just songs I admire," he says. "I'm trying to steer away from the obvious ones." McCartney also cut several of his own new songs in a similar vein - even singing into a microphone used by Nat "King" Cole. "It's get-home-from-work music," he says of the LP, tentatively scheduled for release early next year, following additional sessions in London. "You put this record on and get a glass of wine." McCartney is also writing material for what he calls a "heavier rock" album. He has yet to pick a producer, but he says a recent conversation with Dave Grohl about how he recorded Foo Fighters' latest LP in his garage lit a fire. "It sounds quite wacky, but it keeps it fresh," McCartney says. "I love that - you get a crazy idea and go with it. You never know - I may run into a garage to make this other album." He adds with a laugh, "But it won't be in Dave's garage". Paul McCartney is also planning more concerts in North America this year — a Las Vegas show on June 10th has been announced, and he says other shows are being finalized. The edition of Rolling Stone Magazine with the interview will hit the stands on May 26th. The illustration above depicts a 2010 Brazilian edition of Rolling Stone and is not the new US issue with the interview we have quoted. April 28th, 2011 — In his short-lived but extraordinary life, Buddy Holly left behind a body of work so enthralling, his enduring influence is nearly impossible to overstate. 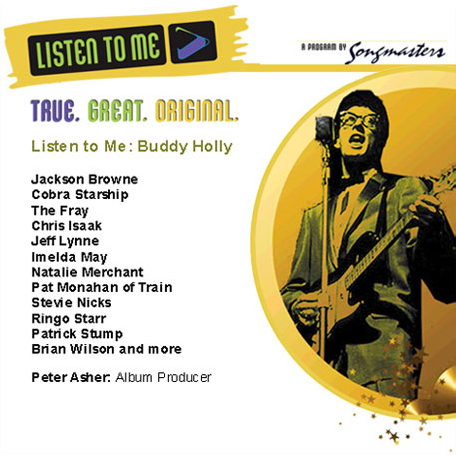 The melodic joy and fierce independent streak at the core of his artistry is profoundly felt on Rave On Buddy Holly, a 19-song collection of indelible Holly covers by a rich assemblage of current musical visionaries and creative kindred spirits. 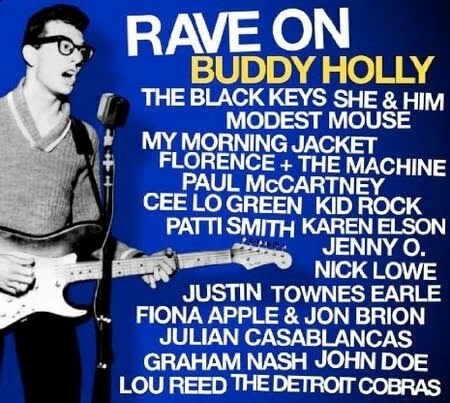 Fantasy/Concord will release Rave On Buddy Holly June 28th, 2011. Paul McCartney delivers a different take on the song than what we are used to from him, it's raw, unpolished, chatty and seems to be very much inspired by his "Fireman" vocal persona. McCartney has sometimes performed the song in concert, and here's a more traditional rendition of the song from a concert in Dallas, Texas in 2009. Paul, Linda and Denny also did a version for Denny Laine's Buddy Holly tribute album "Holly Days" back in the seventies, and McCartney also sang it at a Buddy Holly Week concert in 1979. Paul McCartney's "Up And Coming" tour continues in 2011, and the big surprise at yesterday's set list from the tour opening in Lima, Peru was the inclusion of "When I'm Sixty-four". 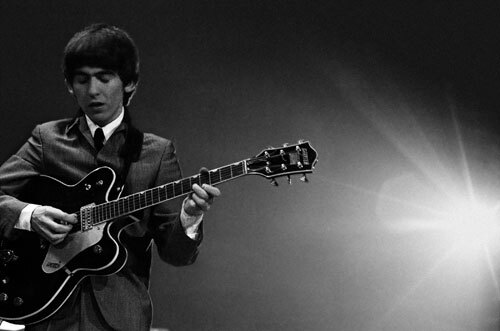 The song has not been performed live by Paul previously. This set list is updated by the people who attended the concert and remembers the songs. At one point this morning, "When I'm 64" was listed as having been played, but was later removed. "Paul made history tonight with his first ever show in Peru before 50,000 awestruck fans who had travelled from across the country for the momentous occasion." "The show at Peru's largest football stadium, the Estadio Monumental in the capital city of Lima, saw Paul on his best form, delivering nearly three hours of the world’s best loved and most known music. Without even a moment's break or as much as a sip of water, Paul delivered an incredible set list that spanned his entire unrivalled career, from The Beatles, Wings, solo material and The Fireman's critically acclaimed album 'Electric Arguments'. Paul, backed by his brilliant band, performed some of the world’s most famous songs including the show opener 'Hello Goodbye', 'Jet', 'Drive My Car', 'Band on the Run', 'Live and Let Die', 'Hey Jude' and 'Yesterday'." "The delighted audience, made up of fans of all ages, gave Paul an equally unforgettable welcome, screaming, cheering, chanting, singing along with every word and holding up homemade banners, with many even in tears at the sight of Paul finally performing in their own country. Needless to say, fans went wild when language lover Paul even addressed them in their native Spanish!" "I've had the best night of my life" said one fan, Rafael Alvarez, 31 from Arequipa. Peru. "It was better than I even dreamt it would be and I couldn't believe I was actually watching Paul McCartney in the flesh! After tonight, I'm going to do all I can to get into his shows in Brazil because I have to see this show again." "It was just as exciting for Paul himself to play the country as he has hoped to come to Peru for many years. Before going on stage, the government of Peru expressed their delight at his arrival with their First Minister honouring him with the 'Orden Del Sol', the highest recognition in Peru. They also praised Paul for his environmental work by awarding him with the first ever 'Orden Del Arbol Del La Quina', while the National Library of Peru gave Paul the 'Medal of Honour of Peruvian Culture' - the first time they have ever given this to someone from outside Peru." "Part of Macca's phenomenal Up & Coming Tour, the next show in South America will take place on Wednesday in Santiago, Chile, with two dates in Brazil later in the month. Each date involves a huge number of people working behind the scenes to ensure the audience see the best show possible on the night. With a staggering 31 trucks full of equipment including 130 speakers, there are 170 people in Paul's crew alone, as well as 200 local workers who are employed each night. Behind the 80ft high stage at every date there are eight working offices and entirely vegetarian catering who serve around 480 meals each and every day of the tour." 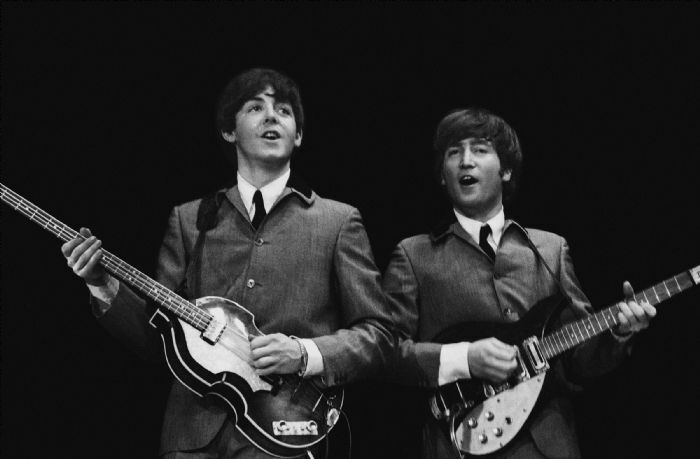 Paul McCartney and Ringo Starr are appearing on two different Buddy Holly tribute albums this year. Paul has recorded "It's So Easy" for the album "Rave On Buddy Holly" - due out June 28th, while Ringo has taped "Think It Over" for the Peter Asher produced tribute project "Listen To Me: Buddy Holly", which is set for release September 7th. 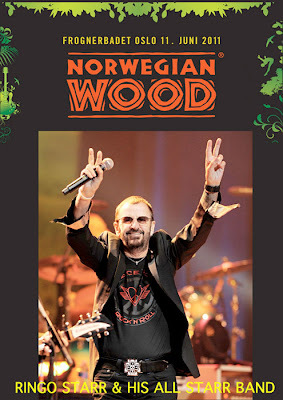 RINGO STARR Q&A: Exclusively for the Norwegian Wood festival, Ringo Starr was kind enought to answer a Q&A about his Liverpool upbringing, Paul McCartney, his solo career, The Beatles and the upcoming All Starr Band tour of Europe. Q: Two long time friends of yours and former All Starr Band members, Timothy B. Schmit and Joe Walsh, will also play the Norwegian Wood Festival...Are there any special fond moments with Walsh & Co you’d like to share with us? Q: You being one of the most distinctive and influential drummers in rock music, does the fact that you are two drummers in the All Starr Band affect your drumming? Does it make you adapt your drumming style? Ringo: No. I don’t have to adapt. We play well together. It is good. It is interesting for me as it gives it more power. If you look at the first All Starr tour there were 3 drummers. Levon on my right. Jim Keltner on my left and I was in the middle; I was so insecure. We had a huge front line and 3 drummers and they all came out for me to try and make it work. Q: How does it work with Gregg Bissonette? Ringo: I need another drummer when I’m down at the front doing Little Help, or Photograph. When I’m drumming we are double drumming, I love double drumming, it is a lot of fun. I’ve known Gregg for several years and then I heard that he did seminars on how I play. He listens and we play well together. We play for the band and not for the glory. Jim Keltner he’s my hero drummer from LA. We play so well together. It is very difficult playing with some drummers as they are too busy. I never feel it is a competition. 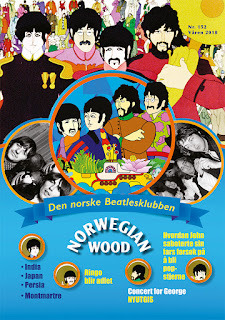 Q: Playing the Norwegian Wood Festival in June will be the very first time you play in Norway. Do you have any musical surprises for us (hint, hint)? Ringo: I’m surprised I haven’t played there before. I’ve played Finland and Denmark but not made it to Norway before. There won’t be surprises just a great show. Q: There have been many incarnations of the All-Starr Band. Which one is closest to your heart and why? Ringo: Well you know it’s an impossible question. The first All Starr band is very close to my heart of course. It happened by accident. I was sitting at home, wondering what to do and had a call to say that Pepsi had offered a promoter money if I wanted to tour. I didn’t have a band so I called up all my friends.... Joe Walsh, Dr. John, Billy Preston, Levon Helm and Nils Lofgren and asked them if they wanted to come on tour in the summer with me. I’d worked out that I didn’t want to front it all the time and to be up front for every track. I wanted to do my stuff and then enjoy playing with other musicians and playing behind them when they did their songs. So that is how it came about. For the first tour it was like Ringo and the All Starr Orchestra there were so many on stage. There must have been about nine. On several there have been about five musicians. One of the favourites was Jack Bruce, Peter Frampton, Gary Brooker...the English line up. Simon Kirke was the other drummer. I have another drummer with us because I do several of the numbers from the front, when I become the entertainer. I put the best All Starrs together that I can. On this tour we have Richard Page from Mr. Mister, Gary Wright, Edgar Winter on the other side of the coin, Rick Derringer and Wally Palmar of The Romantics. It is a completely mixed bag but it works. Greg Bissonette will be drumming again. I come on and we open it, I’m down front for three numbers then I’m on the kit and everyone else plays their songs and I get a double hit – the chance to play and the chance to perform. Q: When was the last time you did a European tour? Ringo: It’s been a long time. About 15 years I think. And we are going to some countries that I have not played in before. The tour starts in Ukraine and then we go to Russia, Sweden, Norway, Denmark, Latvia and Poland before coming back to Britain. I’m playing the Liverpool Empire again and Hampton Court this time in London. I’ve been to the flower show there, you go to Chelsea Flower Show and then Hampton Court Flower Show! And then after the 6 UK dates we go to France, Hungary, Czech Republic, Italy, Germany and Austria. It’s a long tour. Q: Which songs will you be playing on this tour? 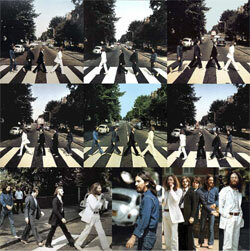 Ringo: It works out usually that I do twelve songs and the band do twelve songs between them. 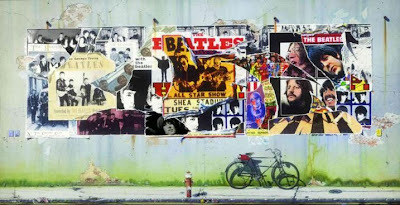 It has to be With A Little Help From My Friends, Yellow Submarine, Photograph, It Don’t Come Easy, Boys, and we throw in one or two from the new album usually. I usually go out every two years...a new album comes out January and then we tour in the summer but the timing for this tour is a bit different as Y Not came out last year and the new album will be in 2012. Q: Do you add lost gems? Ringo: Sometimes. Not that they are obscure but they are songs that we don’t play a lot. We always do Yellow Submarine, but we threw in Octopus’s Garden one year. It depends how I feel. Some songs just don’t work. Back Off Boogaloo is one of those songs that we can rehearse for a week and it just doesn’t happen. Q: What would be your dream All Starr band? Ringo: You can’t do that can you? Ray [Charles] isn’t going to come is he? I think it would be dismissive of the great people I am playing with. I’m not sitting there thinking “if only so and so would play”. I listen to people who want to be in the All Starrs. We ask people who I think might like to be. We have a list of guitarists; a list of bass players (Paul’s always busy [laughs]). We’ve had Howard Jones; we have had a mixed bag and every time you wonder how it is going to work, but we get in to rehearsals and it works. It is fun to play. Just to be a drummer in a band I love that. And then I do the other part and we get everyone up you know. Ringo: Not on tour. In life? Yes I’ll play anything on the piano as long as it is in E. Same with the guitar, as long as it is in C. That’s how I wrote a lot of the songs. I then give it to a genius who transposes it to E or whatever. Q: You were the first Beatle to really conquer the charts after Beatles broke up. Did that, in some way, bring the feeling of special satisfaction? 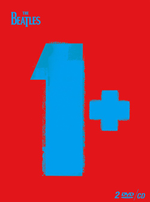 Ringo: Yes it was great being number 1. I’d worked hard. I had Richard Perry as the producer, a lot of the All Starrs are on the first albums, if you look at the list of players on those records it was incredible, you can’t fix it. I was in LA. John came. George came in, Paul, they were pals they joined in. We didn’t plan that. Q: When people hear the name Ringo Starr they think The Beatles. Is that something you fight or is it something you are at ease with? Ringo: I am at ease with it now. I don’t fight it. It gets boring when I have a new record and the second question is “how’s Paul”. They can’t help themselves. So far I’ve never ordered the PR to say “don’t ask him about that”, I’ve always been open. You can ask me anything and I’ll either answer it or I won’t. Q: Is there one song that you are most proud of? Ringo: Photograph is so well crafted. If I look at a song that I’ve written and the end result with George Harrison….I wrote the song, I wrote the words, I wrote the melody, I wrote the chorus, and 3 verses. I never know how to end so George would end the song for me. I actually have one song with about 70 verses! I just couldn’t stop. I gave it to Harry Nilsson to edit and he got it down to 23 verses. Q: Ringo has demonstrated his affinity for country music as heard on (Buck Owens’) “Act Naturally” and the album “Beaucoups of Blues”. What made you discover country music ? Was it any particular artist that brought the interest in country music? Ringo: It was Hank Williams, Ernest Tubb, old school guys. Liverpool is the capital of country music in this country (Britain). All the guys in the merchant navy lived in my neighbourhood, every other house had someone from the merchant navy and they brought American clothes and music to Liverpool. That’s how we got to hear all this music that we weren’t getting in Britain. My cousin would give me his old clothes including the Little Richard pants….he was two feet taller than me but I felt like a king. Q: On the album “Y Not”, you have nostalgic flashbacks in the shape of the songs “Peace Dream” and “The Other Side of Liverpool”. What’s your fondest memories of growing up in post-war Liverpool? Q: Talking of Liverpool, what do you miss about Liverpool? Ringo: I love the humour, I understand the humour. Liverpool is Liverpool. I know what Liverpool is about. I’ve got all my family there, I grew up there. But I’m not a baby any more. I’m not a child. I’ve moved on. That’s just the way of it. I used to go back more when my Mum and my step dad were alive but I’ve not been back since the Year of Culture. Q: Eric Clapton, who’s also playing the Norwegian Wood festival this year, once mentioned in an interview when thinking back at growing up in post-war England, he kind of remembered it in “black & white”, does the same go for you? Ringo: No and I’m a bit older than him. Q: When you start working on a new album do you have a plan? Ringo: I wake up and think what a great day. I call the engineer and fire up the computer. I have no idea how it is going to turn out. Q: What musicians are on the new album? Q: Who do you mainly work with? The Christmas before last, when the guests left, I had all the furniture taken out to storage. The ProTools and the board are in the living room / kitchen and the two kits of drums and the amp are in the bedroom. Q: Do you work exclusively with your engineer Bruce Sugar? Ringo: Well he has been on a couple of records before. Y Not was the first record that I produced, I’ve always had a producer before and on Y Not I had a producer ready but after 3 weeks I decided that I could produce it. I’m working with amazing musicians and there is very little that you have to say to them, they know what is needed. It was interesting. I got what I wanted and I think it worked well. As a record I can sit and listen to it any time and I’m proud of it. Ringo: No. But I do believe in God. In my God. When you say God, it is just the atmosphere. You can be sitting and doing something and a line just comes, I have notebooks and I write down lines. And suddenly that line is a song. It’s the start. And now with my iPhone I can sing to it wherever I am. It is interesting as a writer, usually I write the chorus first, I can jam with the chorus and then with other writers we make it into a song. I love to hang out with other musicians. Most of the time we get something. Q: Any musical dreams to achieve still? 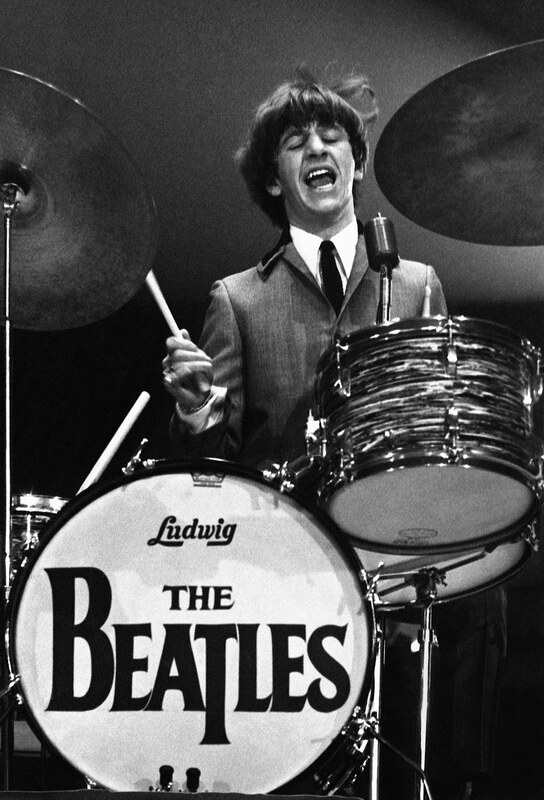 Ringo: I had a dream at 13 that I wanted to play drums. It took 5 years before I got a set. I made my first set out of biscuit tins and bits of firewood. Then my step dad Harry, who was from Romford in Essex....someone in his family died who just happened to be a drummer and they were selling his drums for £12 and he bought them and that was the first real kit that I had. But I couldn’t carry it as I was on the bus, I didn’t have a car, so I could only carry the snare. I started playing skiffle and then rock and here we are. The band would always get you to the gig but after the gig they’d be gone. I’d get off the bus and be running up and down the street carrying one drum at a time. Q: Was there one defining moment? Ringo: I was playing with Rory Storm and The Hurricanes. I worked in a factory, we all had jobs, and we had a chance to play Butlins for 3 months as the musicians. I was an apprentice, but just thought I want to be a musician. I left H Hunt and Son. It was a huge family decision, they all came round and had the big family talk. I only ever wanted to be a drummer. Another well known Liverpool band invited me to be the bass player, I did think about it for a minute...I thought “oooo, up front” but I love to hit those drums. Q: When have you played just as Ringo? Ringo: I never have gone out as just Ringo. Even for the promotion of the last record I went out as Ringo & Ben Harper and his band so that was easy, he is so great, he is a good pal you know. He rocks. We have a „thing” as a lot of his songs are so miserable (laughs) I keep saying “lighten up Ben”. I’m on his new record that comes out any minute now, playing and writing. Q: What drives you to go on tour? Q: What is your favourite concert that you’ve played? Q: How close are you and Paul (McCartney)? Ringo: As close as we want to be [laughs]. We are the only two remaining Beatles (although he likes to think he is the only one [laughs]!). The only two who went through it. He is on my last record. I’ve been on several of his. He’s often touring and I’m doing my thing so it just depends. If we are in the same neighbourhood we always say hi. Q: Has there ever been discussions about doing a whole record or touring together? Ringo: No. The only thing about touring is that every time I asked him to join the All Starrs he says he is too busy [laughs]...I tell him he’ll have his two numbers!!! Q: What are the plans to celebrate your birthday in Hamburg on July 7th? 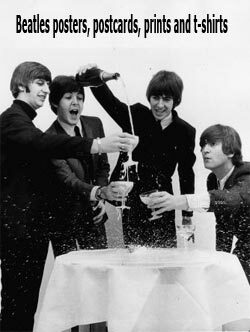 Ringo: Since 2008, we’ve celebrated my birthday at noon. It is the Peace and Love moment. This year we are doing it in Hamburg at the Hard Rock as I have some relationship with Hamburg. Wherever you are in the world at noon, take a moment do the peace sign and say peace and love. It started as my birthday gift from everybody and that was plenty. So that is what we are doing in Hamburg, as well as playing that night at the Stadtpark. This year I have a T shirt with the Hard Rock for the special signature series. All of my revenue goes to Make A Wish Foundation and some of the Hard Rock revenue goes to Make A Wish. We have a great rapport. I love the Hard Rock. Q: How long has your charity the Lotus Foundation been going and what is the aim? Q: How do you choose? Q: Would you say that you are a musician, composer then producer? Q: Are there any young drummers you look at? Ringo: The only one is my son Zak. I never bought drum records, I bought records for the emotion of the whole thing. As everyone knows I only ever bought one record (Cozy Cole’s Topsy) for the drums. Q: What is Zak doing? Ringo: He has a new band called Penguins, who are opening for Beady Eye and the other night he played a club and it went well. Q: Do you ever drum together? Ringo: Well when in doubt I always play the blues. Lightnin’ Hopkins is one of my heroes. At 19 I was trying to emigrate to Houston, Texas because Lightnin’ Hopkins lived there and I got a list from the British Consulate in Liverpool of factories I could get work in, and tried to emigrate in a way that teenagers do, or me as a teenager anyway. They gave us some forms, this friend of mine and I, we filled them in, sent them off and they gave us more forms. If they’d have just said yes or no, you never know which way my life would have gone. I’m listening to Plan B; I love Mumford & Sons’ record, that was great. I don’t usually buy the CD, I buy tracks on iTunes. I’ll spend a couple of hours listening to the new stuff that’s out. But when in doubt it is Ray Charles: it’s the blues, music I grew up with. Q: Do you embrace the digital / download age? Ringo: I only embrace it when they pay for it. Of all the downloads today something like 25% are paid for and legal, the rest are stolen. The bands are putting in the effort and they should get paid for that. But unfortunately everyone expects something for free. Ringo: I have a lot of vinyl. A lot of vinyl. But then I think what do I need it for? I’ve just got rid of tapes, cassettes. I have to be forceful and now I’m strictly CD. I bought one of those vinyl to CD machines, but it drives you mad. The programme didn’t seem to realise that the hiss was the gap between songs so it thinks the whole record is one track. I’m sure there are other programmes but I gave it up. There are vinyls I’ve had in my cupboard for years that I haven’t listened to. Q: What is left for you to achieve? Q: Do you ever think about stopping? Ringo: I did a long time ago. After every tour I’d say “that’s it I’ve retired”. But now I have no thought of retirement.